We are company specialized in design, development, prototyping and manufacturing of electro-medical and Electronic Equipment. Our team consists of highly qualified calibers (researchers, design engineers, sales & marketing). We have an extensive experience in OEM/ODM product development and several products currently in the market. we have many reputable customers among multinational companies. Additionally we have obtained CE mark for our key products. We develop and markets healthcare and industrial solutions and services that help improve the quality of living for the people of Egypt, the Middle East, and ultimately the global market; that are reliable, convenient, and affordable. 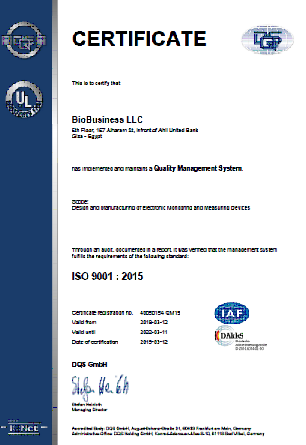 we are an ISO 9001:2008 certified company, and ISO 13485 certified Medical Equipment Manufacturer. Enable the caregivers to provide higher quality healthcare for patients, anywhere, anytime. Develop the capacity of caregivers and provide them with state-of-the-art, innovative, and highest-quality healthcare products, services, and integrated solutions. 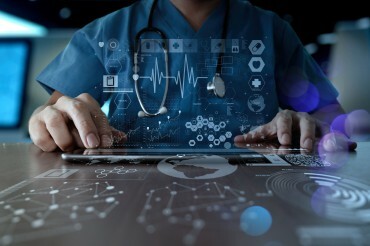 According to the enormous advanced technology in the whole world and Middle East, we want to ensure BioBusiness Company participates in medical and electronic instrument industries and to be considered as one of the nourishing industries in medical and electronic instruments through using high technologies and advanced equipment in these industries. Adheres with Quality Management Systems in industry according to international standards including regulatory and legal requirements in order to produce high quality products. The pursuit of highest customer satisfaction in both of the export and local markets. BioBusiness Company develops and improves all production factors, item elements and applying customer needs with high quality products, proper delivery time, and competitive prices. 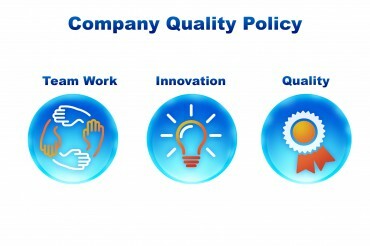 In order to apply company targets, BioBusiness focuses on staff motivation to develop and continue improvement after continuous awareness for these operations. 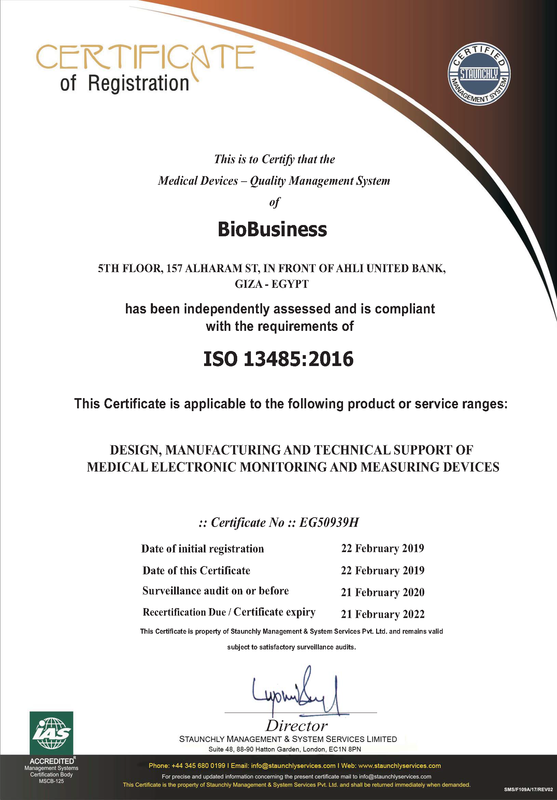 BioBusiness Company management system adheres periodically reviews to be sure that the system applications are suitable.